Hullabaloo, Caneck, Caneck! Howdy y'all! Well, I just finished my third semester at Texas A&M. Still 100% satisfied with transferring schools! 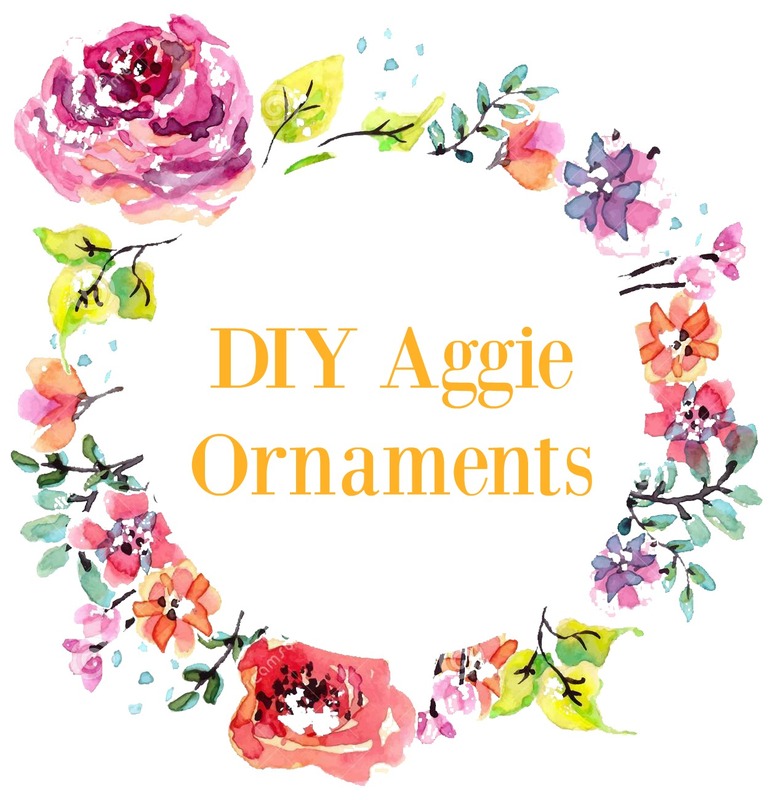 When I was brainstorming Christmas DIY projects, aggie themed ornaments instantly came to my mind! The ornaments that they sell at the on-campus bookstore are ridiculously priced. I really wanted a cheaper alternative. 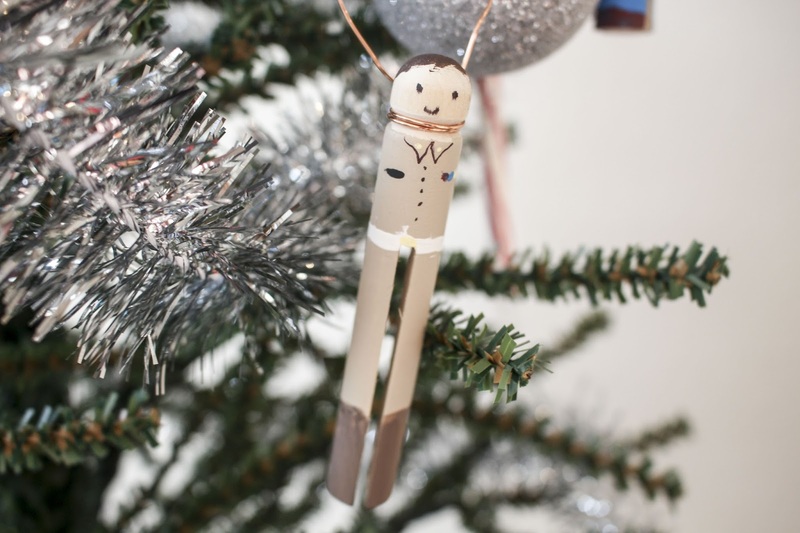 When I was a little girl, 4 yrs old, I used to make dolls out of clothespins. It was so fun! 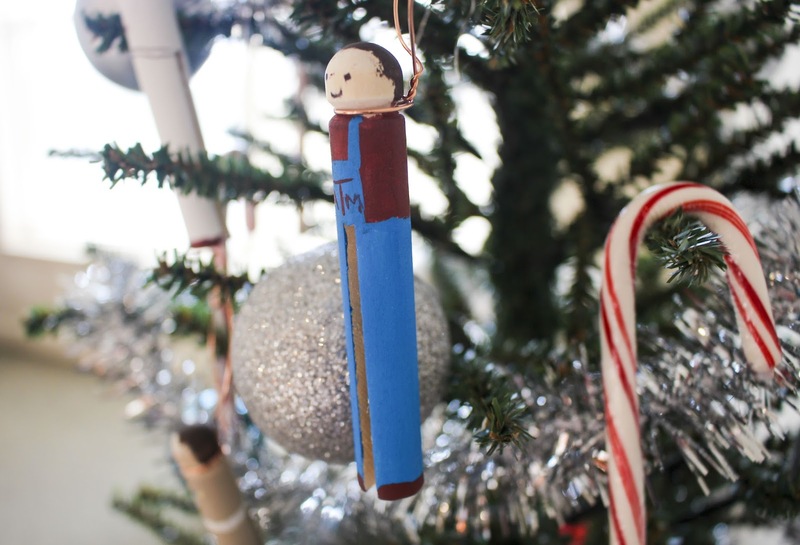 Rather than making dolls, for this DIY I made Yell Leader ornaments. What's a Yell Leader you ask? Well, they are pretty much male cheerleaders. Typically they are in the Corps of Cadets too. Pretty much on campus celebrities. 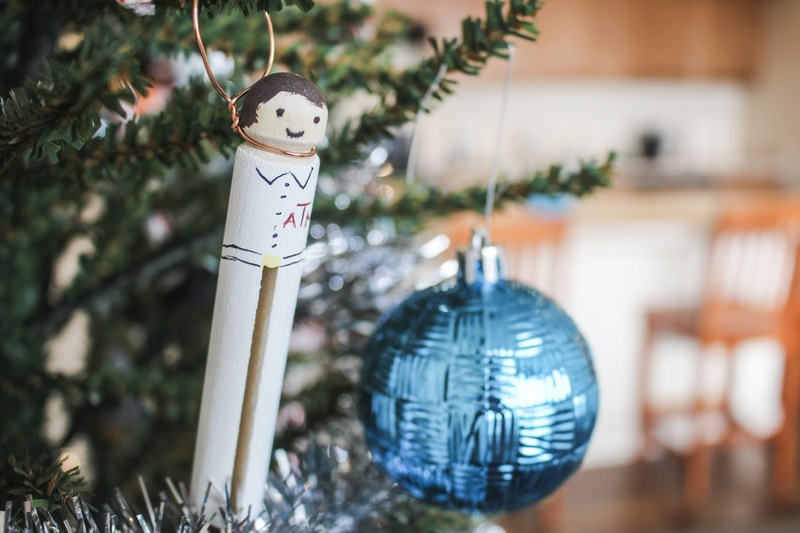 While this tutorial may be more directed towards crafting yell leader ornaments, you can really paint these clothespins, however, you want to suit your interests! I really hope this is as enjoyable for y'all as it was for me! 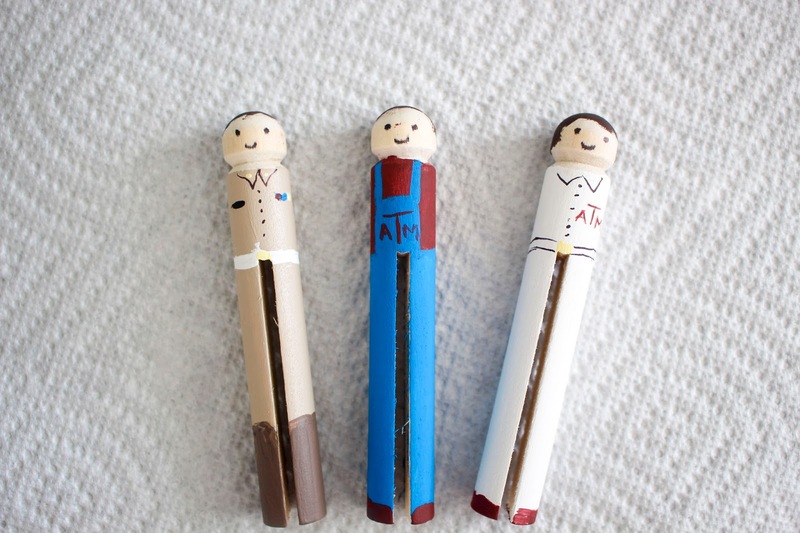 To begin, I painted the clothes on to my clothes pins. Make sure to do around 3 coats of paint to maximize coverage and let each coat dry before beginning the next one. Next, once the clothes were painted on, I painted the details i.e. shoes, logo, belts, brass. Next, I added the hair and eyes. Finally, cutting a small piece of wire, I secured it around the neck of the yell leaders. 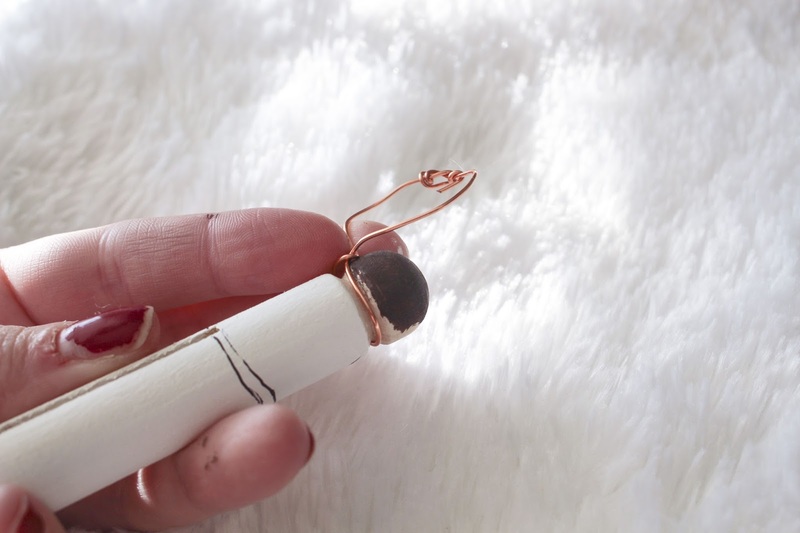 This wire will allow you to hang your ornament on the Christmas tree! 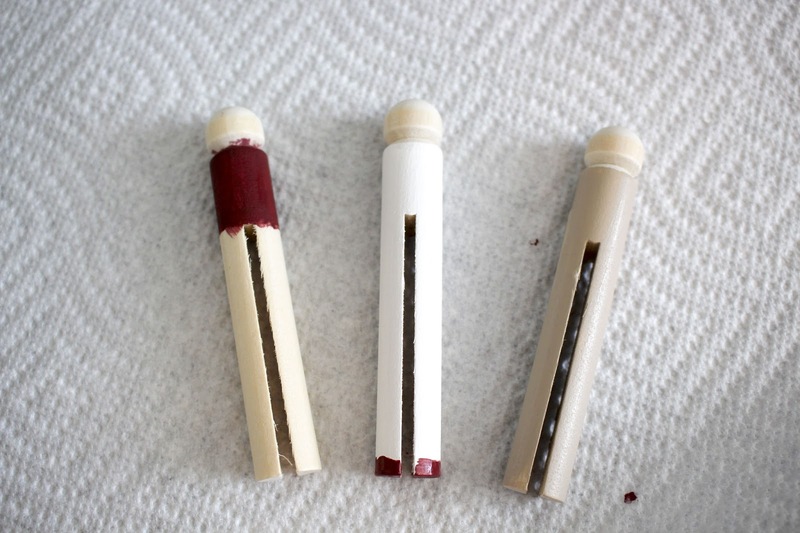 All in all, this is a very simple DIY and produces great results. If you're not an Aggie you can still do this! Superheroes, celebrities, family members, or TV characters are all possible options for you to design! Just as long as you have fun with it is all that matters!